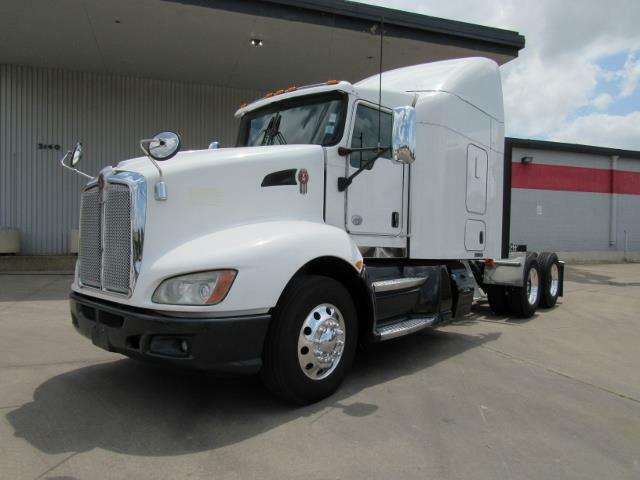 2014 KW T660 WITH APU!! Beautiful 2014 KW T660 with a 450hp Cummins ISX, 10spd automatic transmission, 308 ratio, 228 wb, and a 62" single bunk sleeper. This truck is perfect for any application! Call us today! !